Come celebrate the new year with us and meet information architect and author of How to Make Sense of Any Mess, Abby Covert! Abby is in town for our Triangle UXPA workshop "Information Architecture for Everybody" which we're hosting on Wednesday, January 20th. 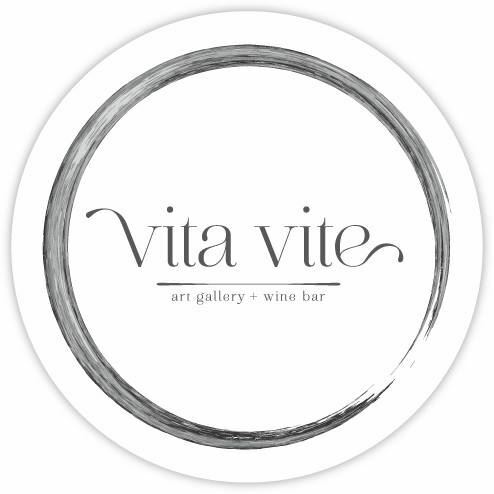 We'll be at Vita Vite, Downtown Raleigh's newest wine bar. It's located in the warehouse district and there is street parking along Hargett and Dawson. We look forward to kicking off 2016 with you!